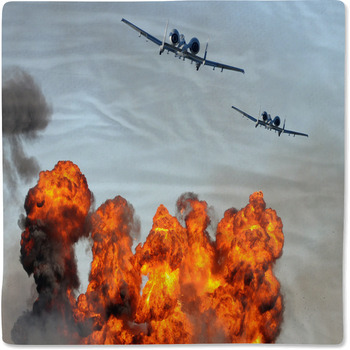 Jet fighters are always a cause for excitement and fun. 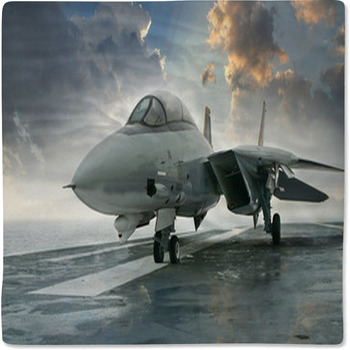 Whether its a favorite fighter jet from the movies or even a military aircraft flown by a family member in the armed services these aircraft are quite intriguing. 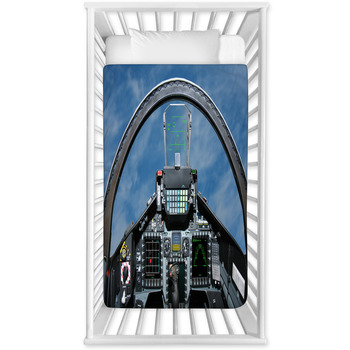 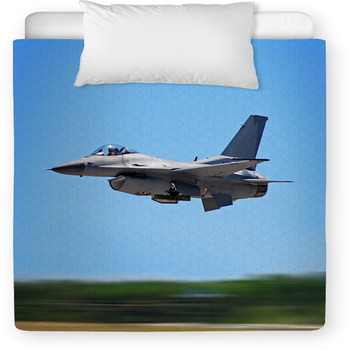 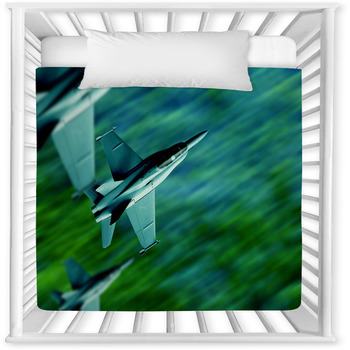 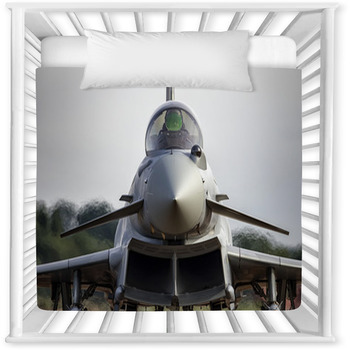 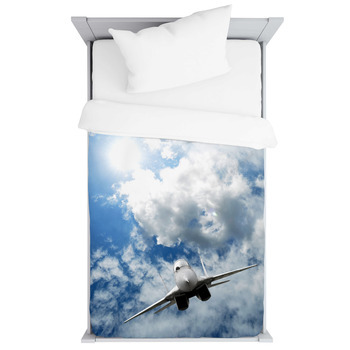 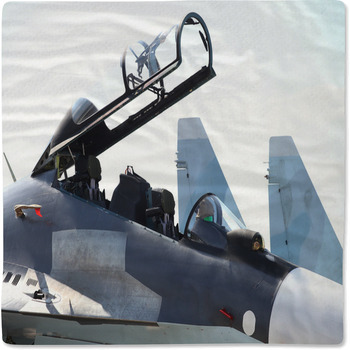 With Jet Fighter Baby Bedding from VisionBedding. 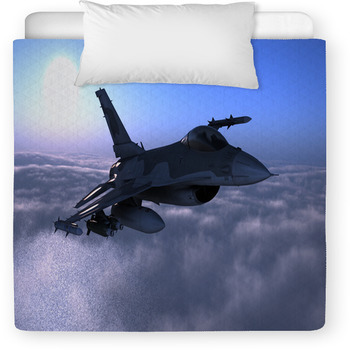 com any baby room can have a piece of the high flying action. 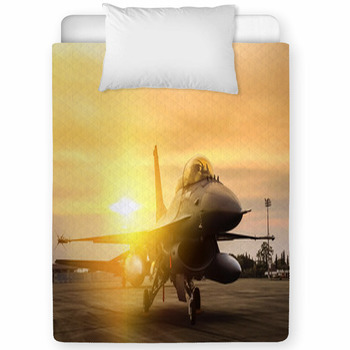 A brightly colored design featuring a modern fighter at sunset can light up a room while a specially painted jet climbing straight up gives a great feeling of enjoyment and thrills. 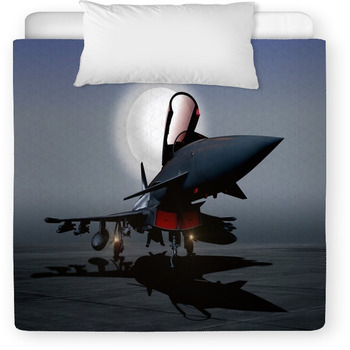 Or for a simpler look and feel a black and white fighter plane design can fit any room.